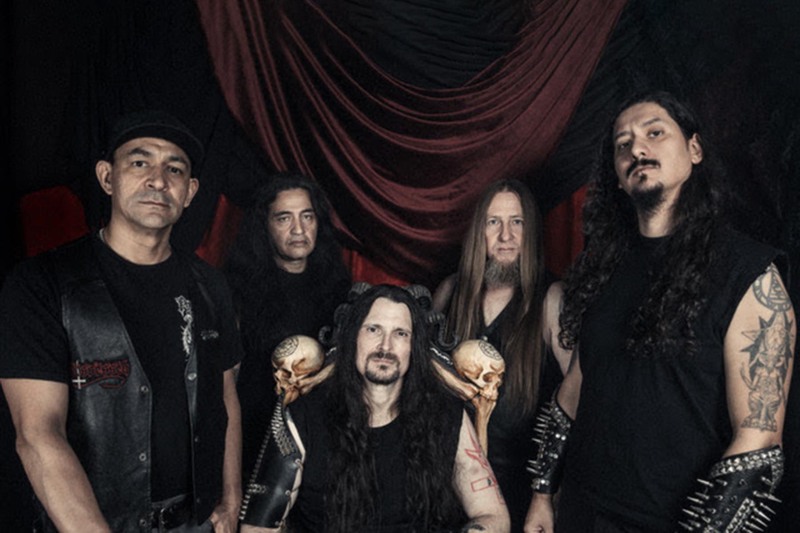 Californian death metal pioneers POSSESSED will release their first full-length album in over three decades on May 10 via Nuclear Blast. 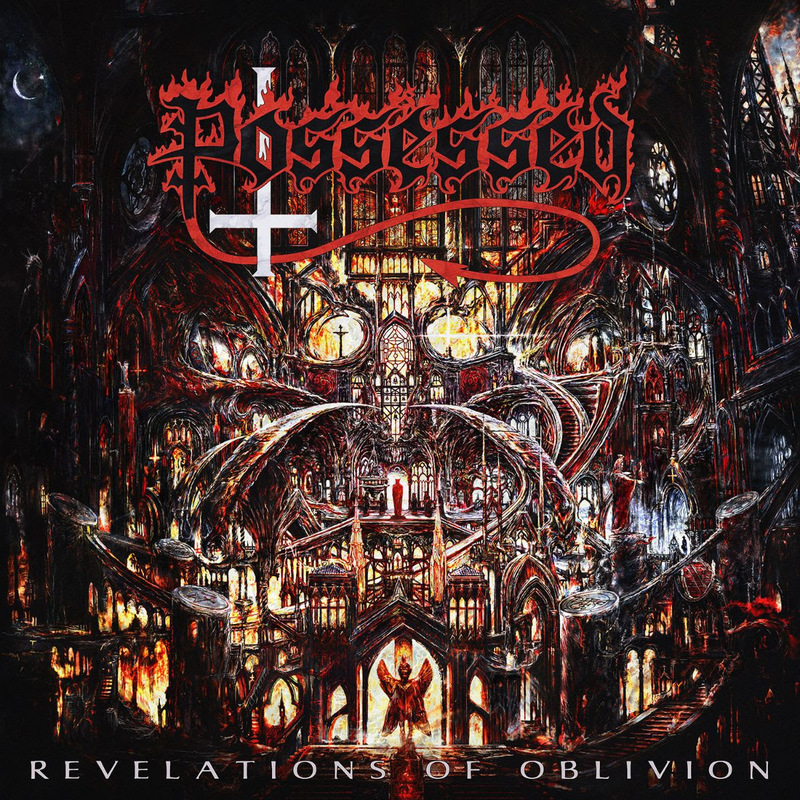 The first name in Death Metal POSSESSED have revealed the title of their first album in over 3 decades, Revelations of Oblivion. To celebrate their return, the band offer fans a visualizer for the first single, “No More Room In Hell” which can be seen below. “This album from start to release has been a fantastic experience. All of us in Possessed hope you enjoy this newest release and we look forward to touring and creating much more new music in the future. We appreciate all of your support and dedication. Hope to see you during our upcoming tours & shows soon. Thank you to each and every one of you for your inspiration and dedication to Possessed.” said Jeff Becerra.